What's your favorite Saturday morning memory? 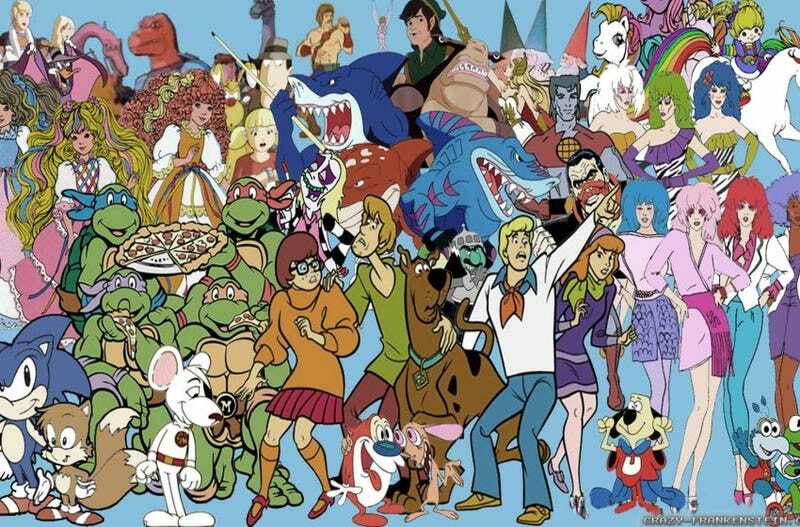 What was your cereal of choice to eat while watching cartoons? Did you have a favorite commercial? Were you like me, who woke up at 6:00am to sneak out of bed just in time to watch PeeWee's Playhouse? This post brought to you by me watching My Little Pony on Netflix and eating Kix.